Saturday, August 25th! 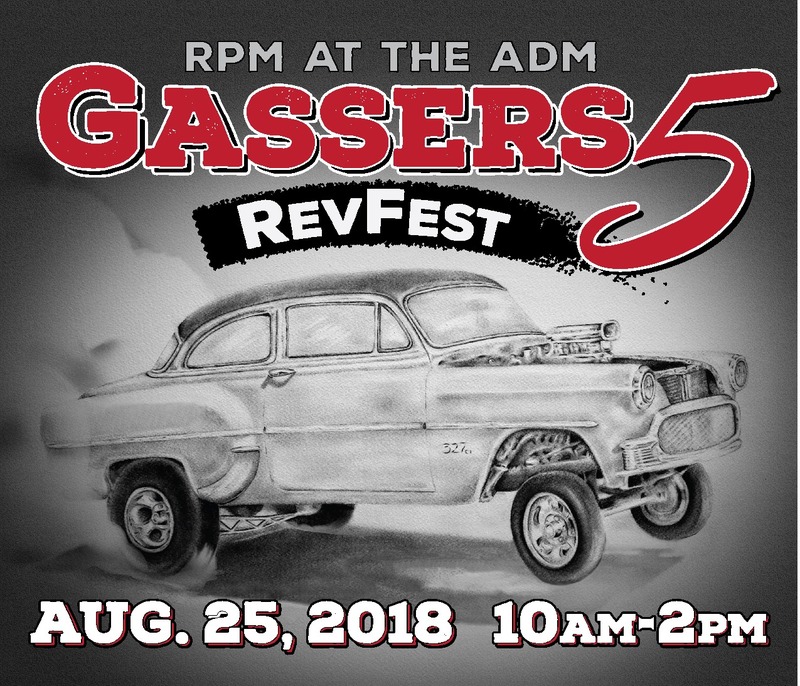 Join us for our 5th annual Gassers event, which is bigger and better than ever! Help us celebrate Vintage Speed and all Nostalgia Classes of the Era. FX, Superstock and altereds welcome!